Old-school eNewsletters. B2B marketers have always traditionally used eNewsletters to reach prospects, and to keep their current customers updated with relevant updated product/service information. In 2017, we see the business to consumer (B2C) clients headed in the same direction, expecting the same successes – ONLY THIS TIME, they’re doing super eNews blasts where re-messaging techniques target customers that open the eNewsletter and follow them around for a specific frequency for added bang. Mobile-ready content. Up until now, many advertisers have been making sure they optimize the format of their content for mobile devices. In 2017, the mobile consumption of content must be mobile-first, NOT simply the optimization for the possibility of mobile. Research tells us that by 2018, the majority of web traffic will be consumed FIRST on mobile devices and SECOND on desktop devices, so we are all beginning to prepare for that majority shift now in 2017. Native content is king. Advertisers, growing weary of traditional ads, are embracing the well-written native content article, also known as Sponsored Content. This is an article delivered on online news sites through paid distribution, and if done well, you can’t tell the different between a well-written, hard-hitting piece of journalism, and a piece of Sponsored Content. We like to say “you have to really CARE what people think of your writing” with Sponsored Content, as opposed to just having an ad that you pay to have served up to people with an increased frequency. 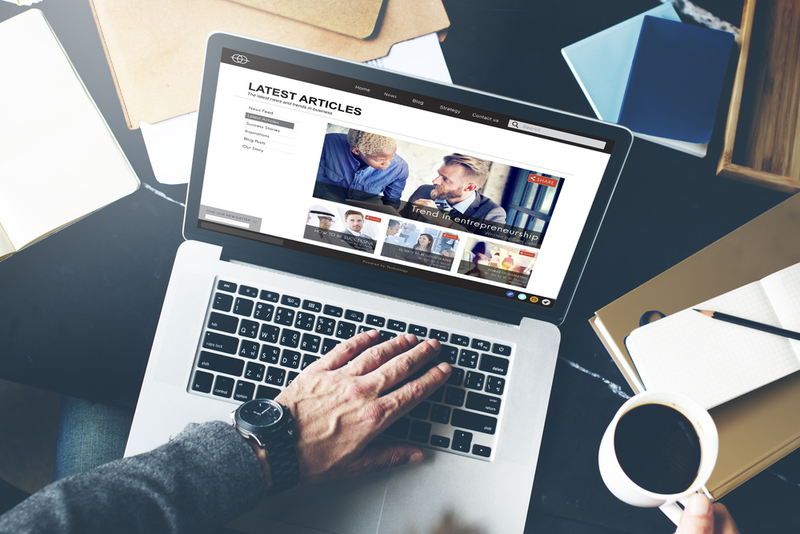 With Sponsored Content, readers don’t HAVE to click in to read it; therefore, quality of the article, relevance of the topic, entertainment value, and a striking headline (while not click bait) are all carefully weighed to produce the most compelling articles. Facebook boosting. It’s one thing to place an ad on Facebook and Instagram. It’s another thing entirely to put money toward “boosting” one of your own posts. Focusing on getting your own personal thought leadership in front of prospective customers instead of just placing yet another Facebook ad is a unique way to secure YOUR corner of the branding market. You owe it to yourself to choose even one of these four trends, and test the impact for yourself for your business. Hopefully, what you’ll find is a missing piece of the puzzle in your quest for better, more connected and impactful marketing efforts for your business. 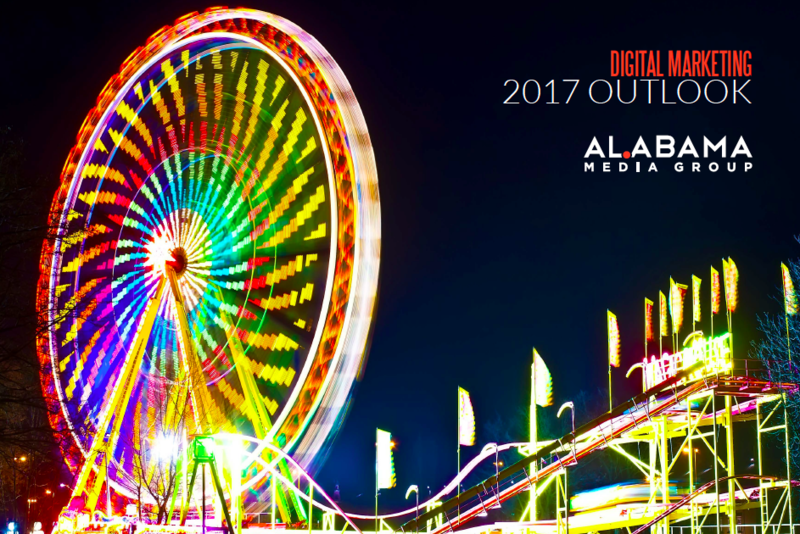 Download our full 2017 Digital Marketing Outlook.